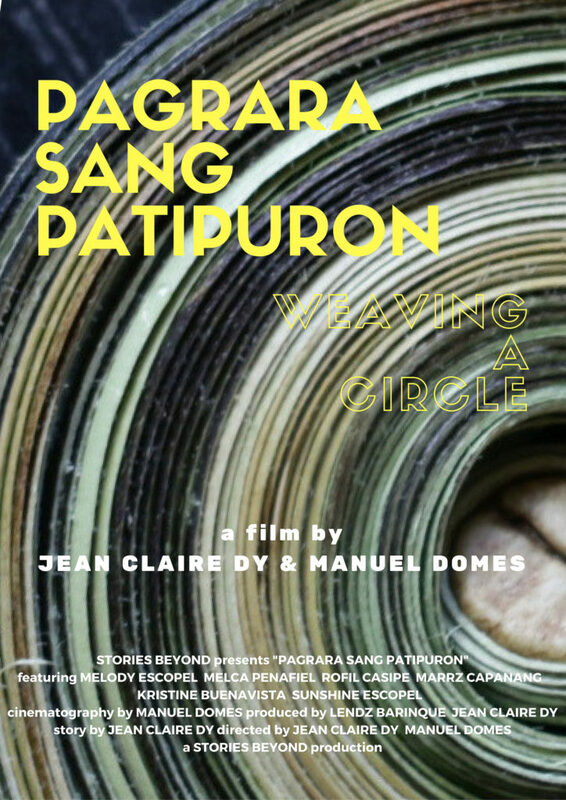 Pagrara Sang Patipuron follows a group of Aeta women weaving artists in Nagpana, a sitio up in the mountains of Barotac Viejo, Iloilo. The film explores their artistic processes and products, reflecting negotiations between tradition and modernity. The Aeta are considered the first inhabitants of the Philippine archipelago, but they are also one of the most marginalized indigenous peoples in the country.